Jan is a licensed landscape architect who has worked on a wide range of project types for Trowbridge Wolf Michaels Landscape Architects. Jan is particularly skilled at complex design, technical execution, and construction management. 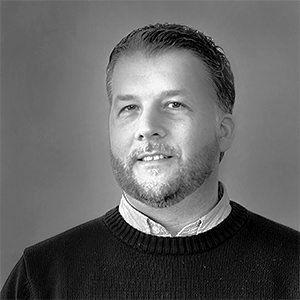 He brings more than sixteen years of experience in conceptual planning, detailed design and construction documentation, and project closeout to his work. Before relocating to Ithaca in 2008 to join the firm, Jan spent six years in Philadelphia where he was involved in numerous urban design projects, both public and private.